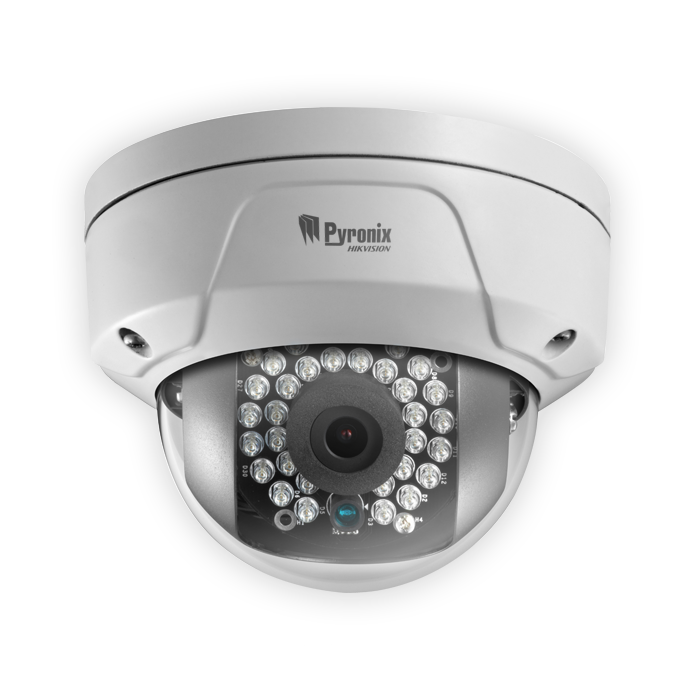 No matter where you are, you can watch live and recorded video from your smart device, as well as control your entire Pyronix security system with the same app. The Mini Dome camera boasts IP66 weatherproof rating, which means that it is capable of withstanding severe weather conditions. It is dust tight and even protected against multi-directional high pressure water jets. 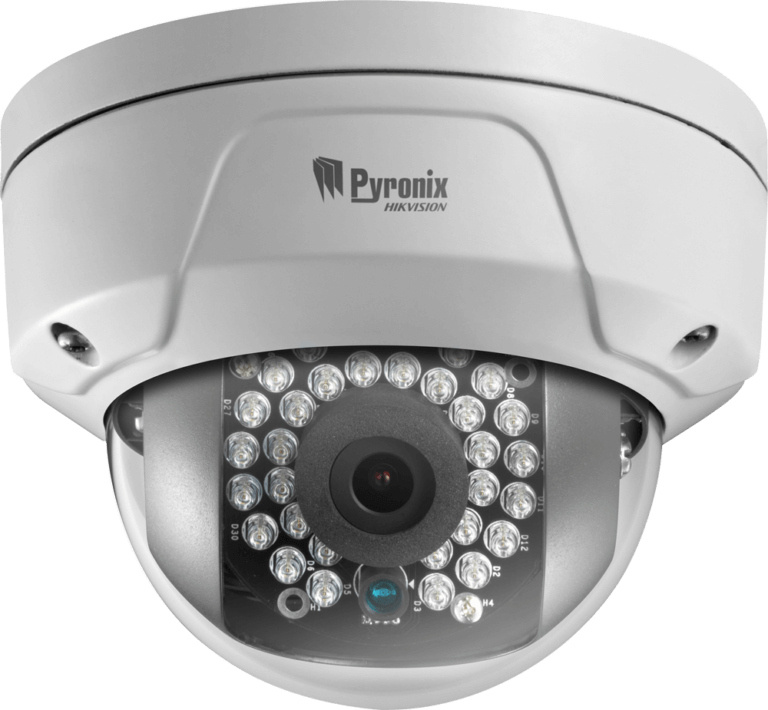 The 3-axis system of the Mini Dome camera allows it to be mounted in any orientation with full control over the viewing angle. Fit the camera and then pan, tilt and rotate the camera module to deliver a straight and level image with every installation. Simply connect the Mini Dome camera to the wireless network and login to it via the smart device app and it’s ready to go. The Mini Dome camera utilises invisible IR light via its in-built IR LED to deliver optimum and discreet coverage of indoor spaces up to 10m, even in complete darkness. WDR handles a wide range of lighting conditions to deliver clear video in any scene. If there is heavy contrasting light, WDR balances the lighting conditions of both the foreground and background to deliver clear images throughout. swing from a baseball bat or a hammer.